It’s a fun and heartwarming story. This story will give you all the feels and pull at your heartstrings. 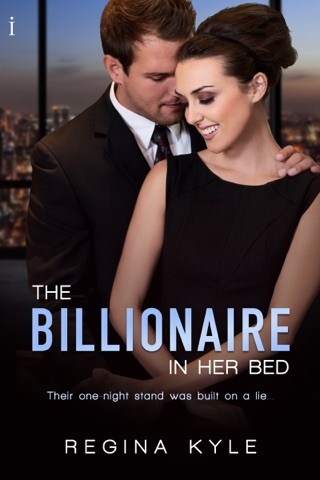 I loved the connection and chemistry between the characters is sizzling. I enjoyed reading about their journey as each one overcome their insecurities and open their heart to love. It’s an enjoyable and entertaining read. It’s not to be missed. From the very first to the end of the book I was hooked. Mallory and Rhys' characters were great and I was able to feel their emotions and a connection to them. Oliver, Rhys' son, added to the story too but I loved Collins too. All the characters added to this story. Mallory and Rhys both have things in their life that they need to find a way to live life in spite of these things. Will Mallory and Rhys' fear prevent them from taking a chance on love and happiness? Check out Mallory and Rhys' story. It was a fun, heartwarming, and emotional read with great chemistry between Mallory and Rhys. I absolutely loved this sweet story! Mallory has lived her life in a "bubble". As a childhood cancer survivor, her parents were and are overprotective. While she's a successful chef in her parent's upscale hotel, she yearns to step outside her comfort zone and what's expected of her to live life as SHE wants to. 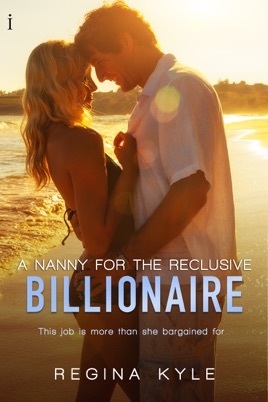 Mallory gladly accepts a position as a nanny to a reclusive billionaire's son. Although this novel brought a few tears to my eyes, it was absolutely AMAZING! The give and take between the adults, Mallory striking deals with the butler and Rhys' son were HILLARIOUS. I enjoyed Mallory and her cooking lessons, picnics, colorful toenails, etc. I also admired Mallor's strength in standing behind her values, even if it costs her a lifetime of love with Rhys. Rhys internal battle on what's truly best for his son was so real! Again, I highly recommend this novel! I received a gifted copy and all opinions stated are my own.